Though consumed worldwide, Goat meat is increasingly becoming popular in Australia being a healthy, safe and sustainable meat choice. 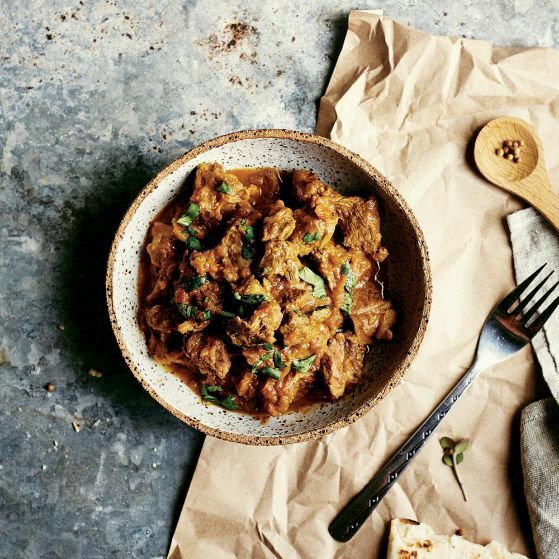 Due to its lean quality and being reasonably low in fat, goatmeat is well suited to slow cooking methods such as braising and stewing. There isn’t a wide difference between goat and lamb — for instance, the leg and leg cuts, sirloin, loin, rack, shoulder and diced goatmeat are like the lamb equivalent. Farmed goatmeat is easy to cook and is tender, juicy and mild in flavor. Depending on the cut, it can be prepared by grilling, rotisserie, broiling, roasting, sautéing, pan-frying, braising and stewing. 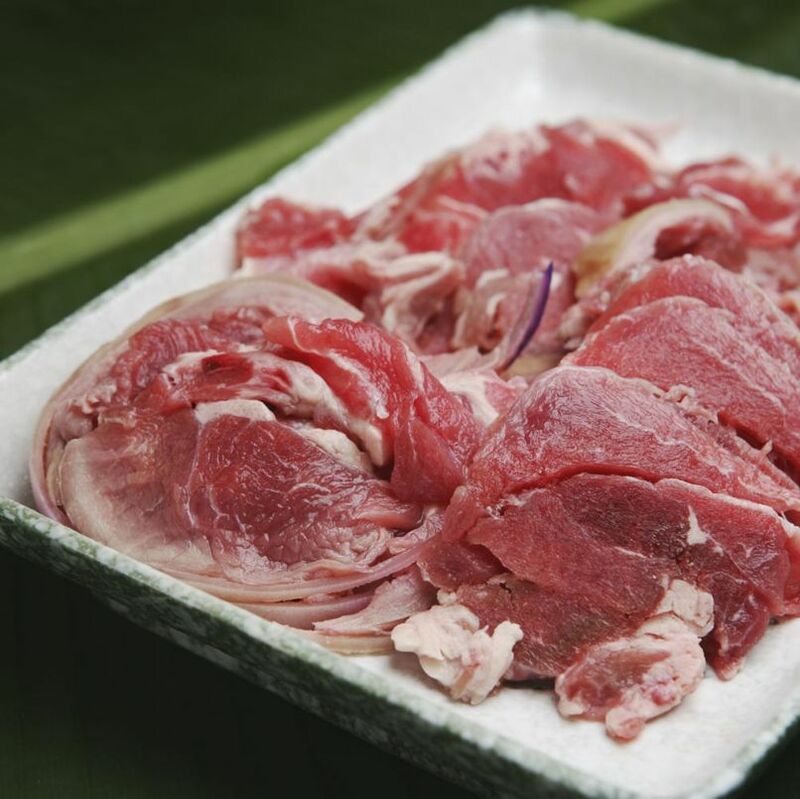 Goatmeat cuts are also similar to quality lamb and beef cuts. For more information, our interactive guide to True Aussie Goat Cuts is a must have for every goatmeat lover out there. 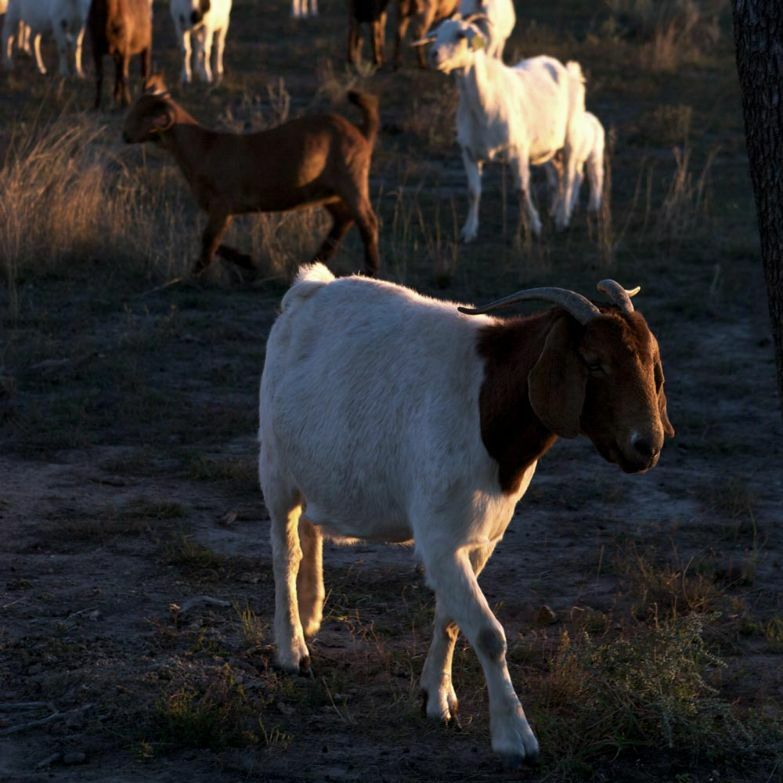 Australian Goats are farmed and bred naturally. The gestation period of a goat falls around five months, and they usually give birth to 1 to 4 kids. A maiden (virgin doe) will usually have one kid from her first pregnancy, and the multiple kids from subsequent pregnancies.